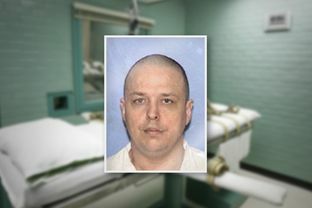 The case of a soon to be executed Texas inmate shows how in 2002 “shaken” baby injuries were taken as a given by both prosecutors and defense attorneys. Even after Robert Roberson’s conviction in 2002, his appellate counsel didn’t take exception to the fact that Roberson murdered his 2 year-old child. They argued mitigation of guilt based on Roberson’s diminished mental capacity and ineffective assistance of counsel from a “conflict.” The forensic testimony remained untouched. The effect of forensic testimony ruled the courtrooms and chambers of justice. That’s changed at this late phase as last minute motions have created a stay to the execution. Its all about the SBS “triad” of symptoms that have been popularized for decades without consideration of false positives, tunnel vision and over-reaching conclusions. This entry was posted in Uncategorized and tagged American Academy of Forensic Science, criminal justice, CSI, forensic examiner error, Forensic science. Bookmark the permalink.